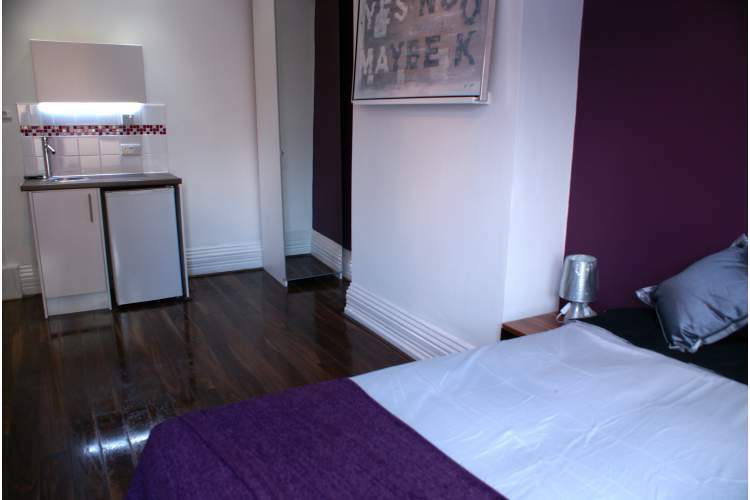 We are pleased to offer two luxury studio style rooms one large ensuite and one double bedroom to rent on the edge of Heaton Park. The house has boutique-hotel style furnishings and is decorated to the highest standard, with limestone and glass effect tiles and rich walnut floors. 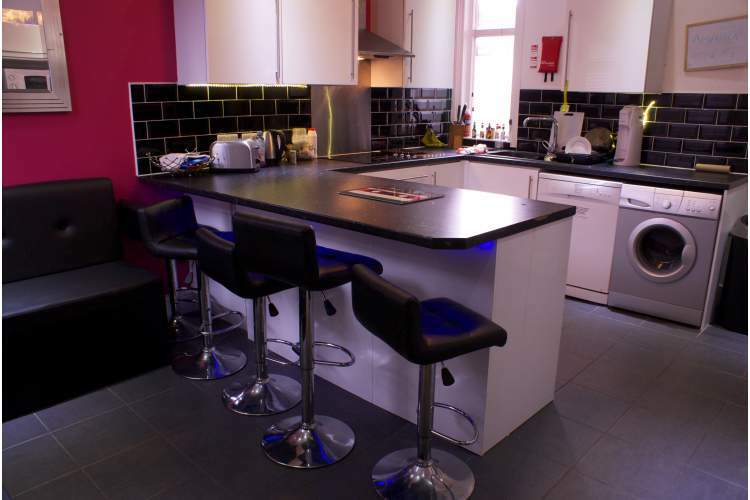 The house is located opposite St Margarets Tavern and is minutes away from lots of takeaways, Tesco Express and Croma. The Lime Tree and Panama Hattys are also a short walk away. It is ideal for anyone who loves being close to the city centre for work, whilst also having access to a bit of countryside (Heaton Park). Getting into the city centre or Bury couldn't be easier as there is a bus stop less than a minute walk away, from which you can catch the No. 135 bus into Piccadilly Gardens every 10 minutes. Heaton Park Metrolink is only 5 minutes walk away. 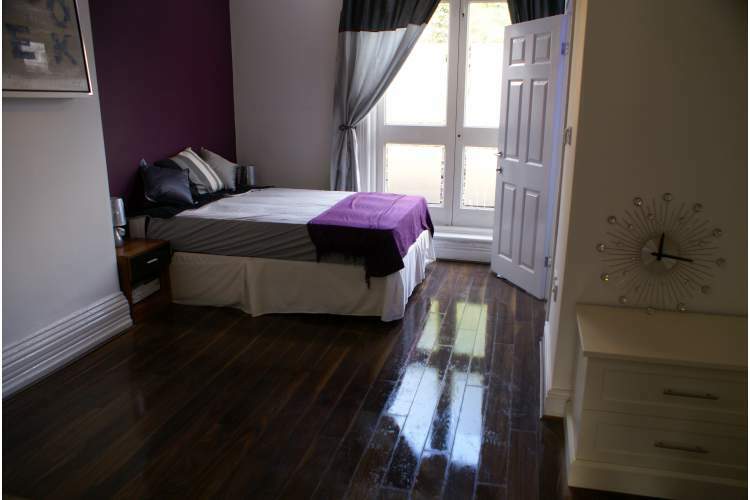 1st floor rear ensuite double room: £450 per month - spacious with double bed, Large mirrored wardrobe, chest of drawers, desk, chair and kitchenette area, complete with fridge - own private ensuite shower room. 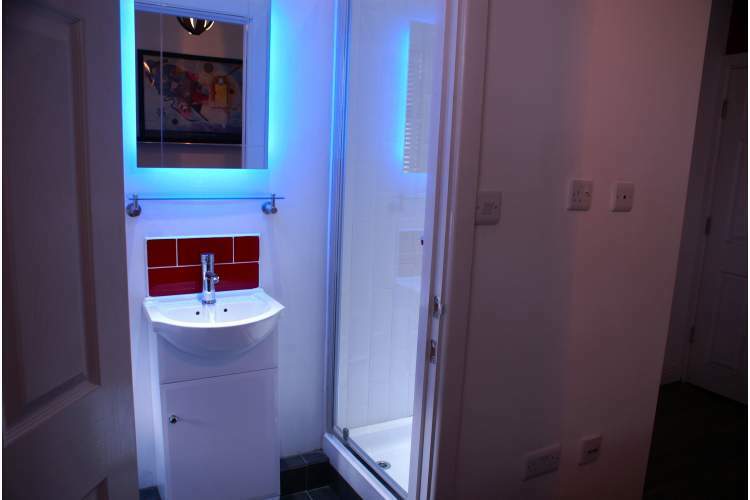 All rooms are finished to a very high standard, have an individual colour theme and are fully furnished with modern fittings, including mood style lighting. The rents include council tax, water, electric, gas, wifi, TV licence in the shared areas and a weekly cleaner for the shared areas. 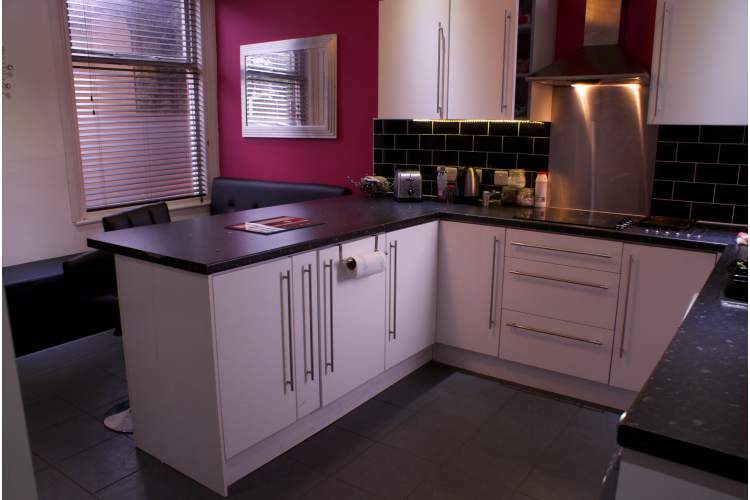 The shared areas include a large kitchen/living space with gloss cupboards and is fully fitted with a double oven, washer, dishwasher, electric hob two large fridge freezers. There is a rear garden which is access through the kitchen and is the perfect place to relax during the summer. Secure bike storage is provided in the garden outbuilding. The current housemates are 3 females and 4 males, aged mid 20's to early 50's, all professionals and really lovely people. Their interests include exercise, socialising, travel, photography, cooking, music and sports.